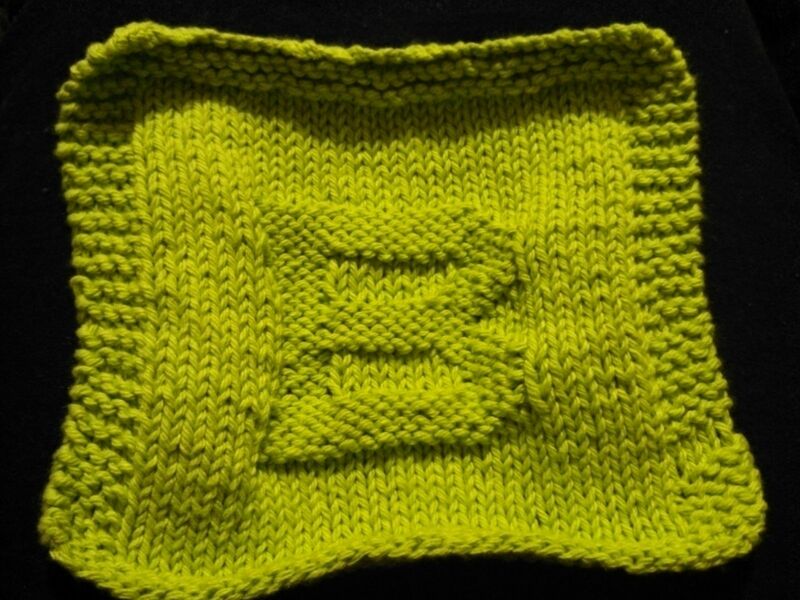 This knitted monogram cloth is made from 100% cotton yarn and serves a multitude of purposes. Each knitted cloth can be used as a washcloth, dishcloth, cleaning cloth, for drying, and as pot holders. It's thicker and much more durable than many store-bought cloths, and the more you use it, the more absorbent it becomes. So, it gets better and better with use! All letters A - Z available.